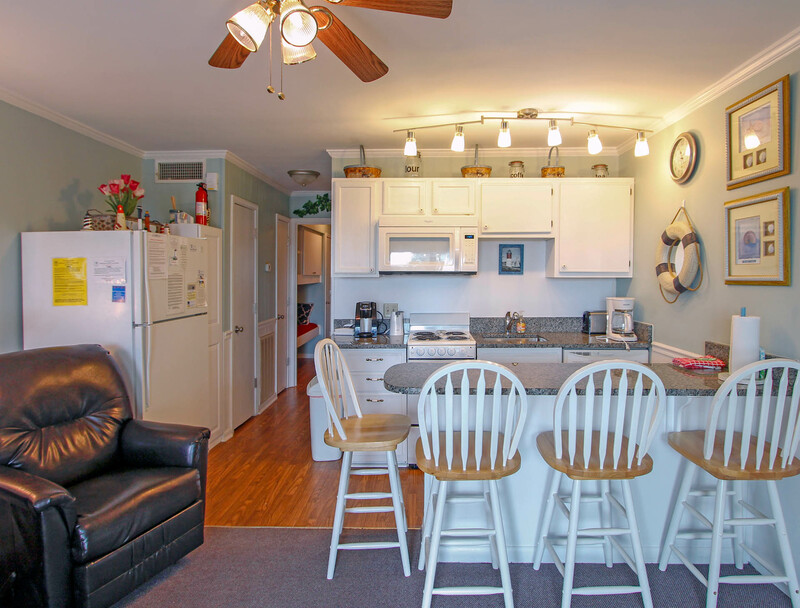 Comfortable one bedroom oceanfront condo on the first floor. Sleeps four comfortably. Private balcony with ocean views. Fully equipped kitchen, with NEW granite counter tops including dishwasher and ice maker in fridge, 42 inch flat-screen TV with DVD player in living room and flat-screen TV in bedroom. 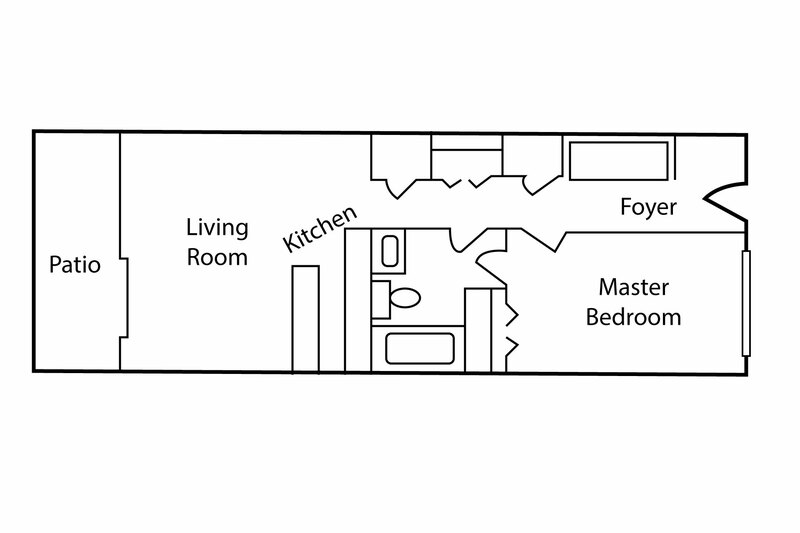 Other features: New master bedroom set & additional cabinet/storage space available in hall, bathroom & bedroom, New balcony furniture & new composite decking! Sea Cabin Community Wireless Internet available at no charge. 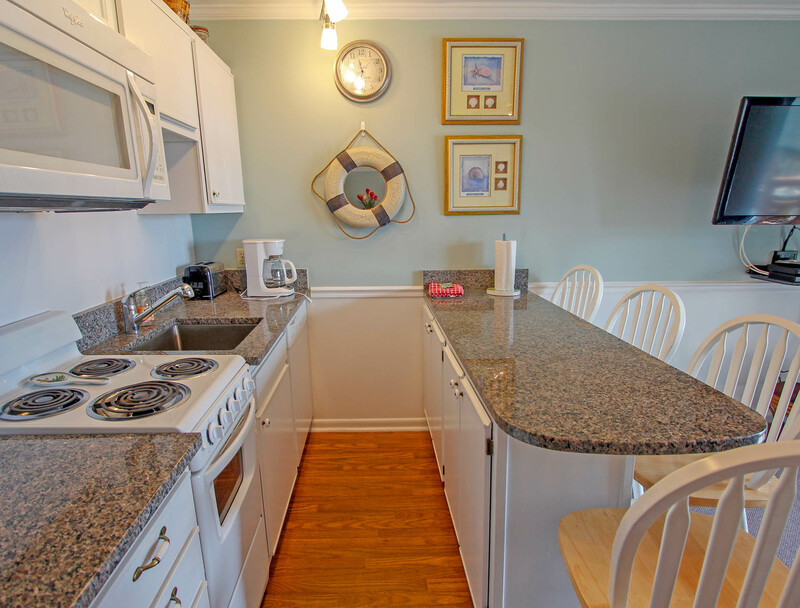 Access to beach/fishing pier/community pool/complex laundry facilities. Shops and restaurants one block away! 490 square feet. Linen included. No smoking please! 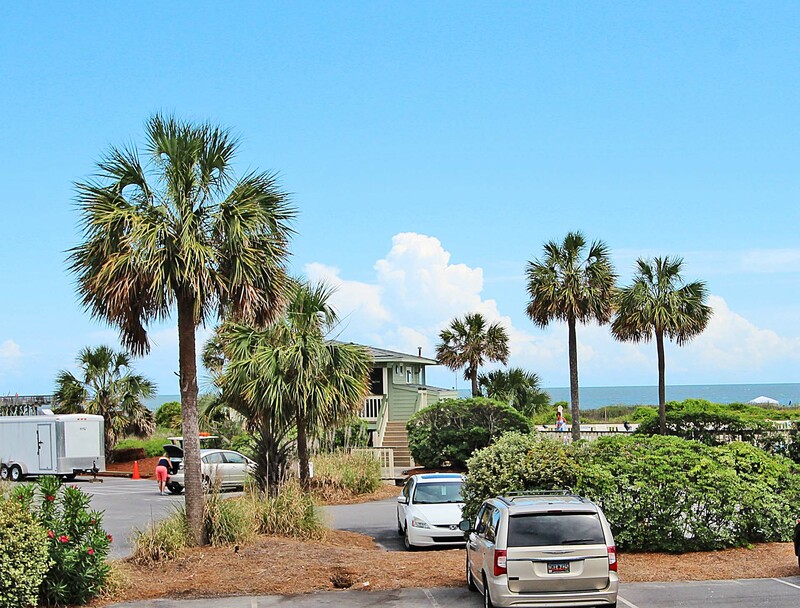 We absolutely love staying on Isle of Palms. It is convenient for my husband to fish and me to sunbathe. We enjoy the small feel and the way you get to know people around you. Best place for us to unwind and relax. Island Realty would like to thank you for sending us a review. We would also like to ask that you please call us in the event of an issue like this upon arrival. This condo is privately owned and has a private housekeeper who is available to help guests with any issues that they may have with cleanliness upon arrival. Please do not ever hesitate to call Island Realty to assist you upon arrival. The pictures they show you are from a place that's brand new, and looks like the place is much bigger than it is. The cabin we were in needed upgrades.Way too many nick knacks, pillows for some unknown reason. Plus there were signs all over hung up on the deck and refrigerator with way to many rules, of what you can't do. (Keep them in the brochure) Advertised a certain price, but then when you signed up, there were all these hidden fees. One very small bedroom, and not enough closet space. Said "Ocean Front" but could barley see the water as you had to over look the back parking lot, sand dunes. Far from spectacular! Besr of everything in one place. Great location and the view was amazing. The sea cabin was clean perfect for the four if us. I have stayed at the Sea Cabins several times and hopefully I will next yesr. Great, easy access, very clean, close to the beach, bars, restaurants and stores. We really enjoyed our short stay at the Sea Cabins. 121b was well equipped, clean, and had a nice few of the ocean. It was a short walk from everything. The only issue we had was we washed some clothes at the onsite laundry and they got some oil stains on them. I couldn't get them out. It was upsetting because they were new clothes and kind of pricey (I even had them on delicate cycle) I didn't notice it until I got home either. of time. It may have been the weather, but to me: the air conditioning was either too warm or too cool and loud. Living room ceiling fan poor.Did not move air around. Mattress way to firm. Had to put living room sofa cushions on top of mattress. 1/1/2 roll of TP is not sufficient for a 4 night stay. (Complained about that last visit.) Other wise Condo 221 was very nice and clean. Felt safe during the storms. I would recommend this property depending if a person can tolerate loud air conditioner and hard mattress. From check-in to check-out our experience was pleasant in all ways. The uniit is clean and well appointed. The Isle of Palms is a beautiful place to visit, and we hope to return. Our vacation was wonderful. This is our second year of staying in Sea Cabin 121B. 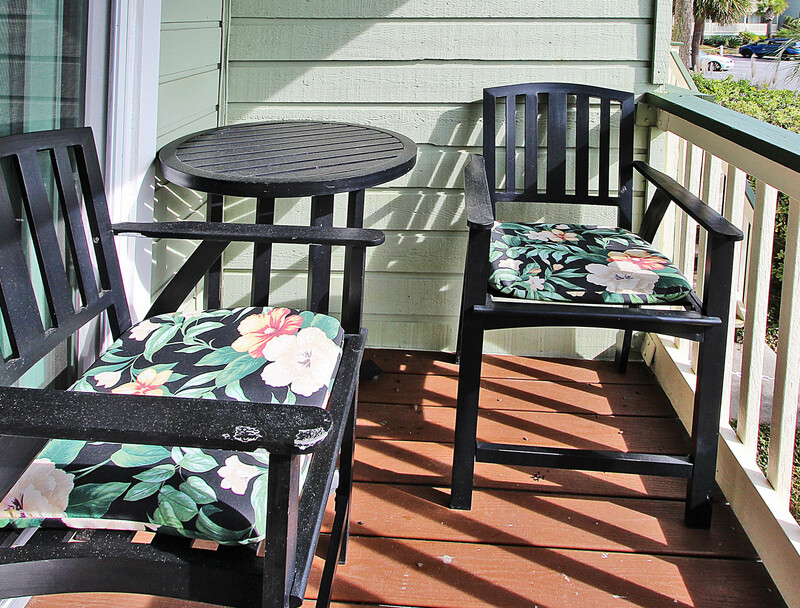 It's perfect for us with a view of the fishing pier from our deck. Close proximity to the pool and downtown. We absolutely love it! My wife and I had a great time at the Sea Cabins. The condo was clean and comfortable and we will be staying there again!! Thank you for taking the time to send us a review! Island Realty is delighted that you had such a wonderful time. 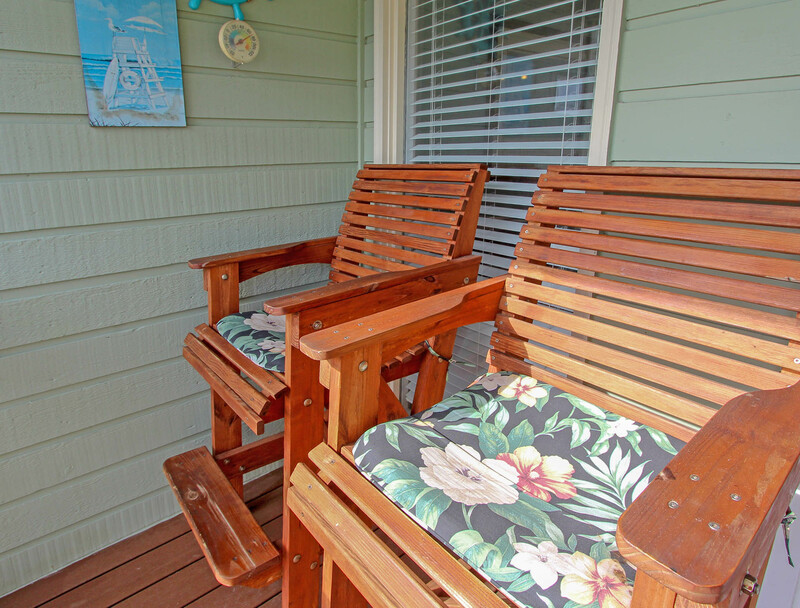 We look forward to the next time you visit Sea Cabin 121! We have stayed at the Sea Cabins numerous times, but this was the best yet. It was clean, and well cared for. Will always try to stay in the same cabin from here on out. Thank you for such a lovely review! 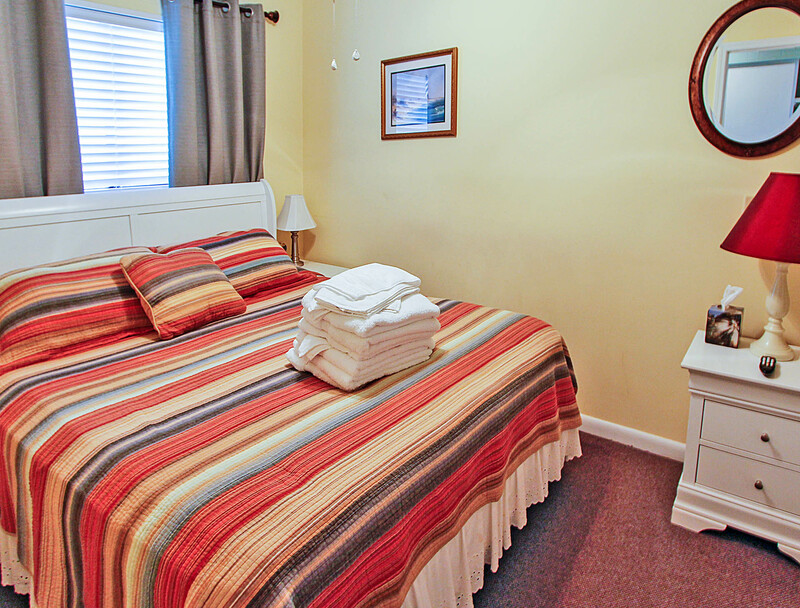 The owners of this unit will be delighted that you had such a wonderful stay. 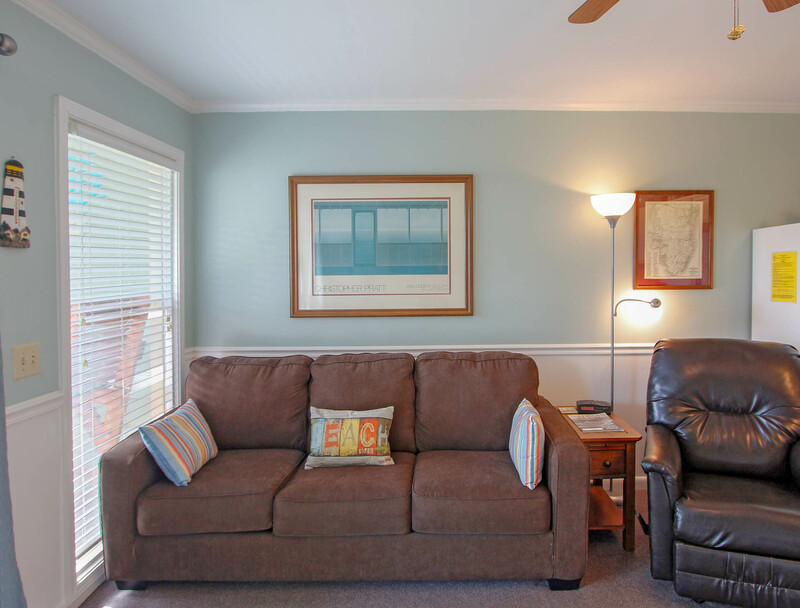 Island Realty Welcomes you back to the Sea Cabins the next time you are on the Isle of Palms! Thank you for taking the time to send us a review! We are so glad that you enjoyed your stay! 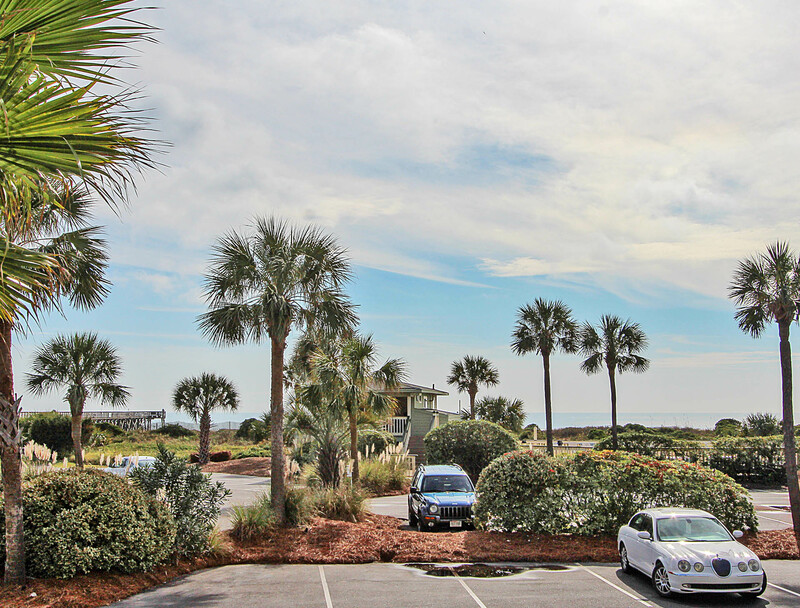 We welcome you back again the next time you are on the Isle of Palms! It was very nice after the property manager moved us to a different condo . The first one was very worn, and not real clean. The pictures on line didn't represent it well at all. We were very disappointed but the property manager found us another condo in the same complex that was 100% better. My only complaint on the new one would be it needs a new mattress on the bed. I feel when I go on vacation where I stay should be as good or better than my home. Thank you for taking the time to send us a review. We are delighted that our staff could be of assistance. Thank you for the feedback on the mattress, your information goes directly to the owner. 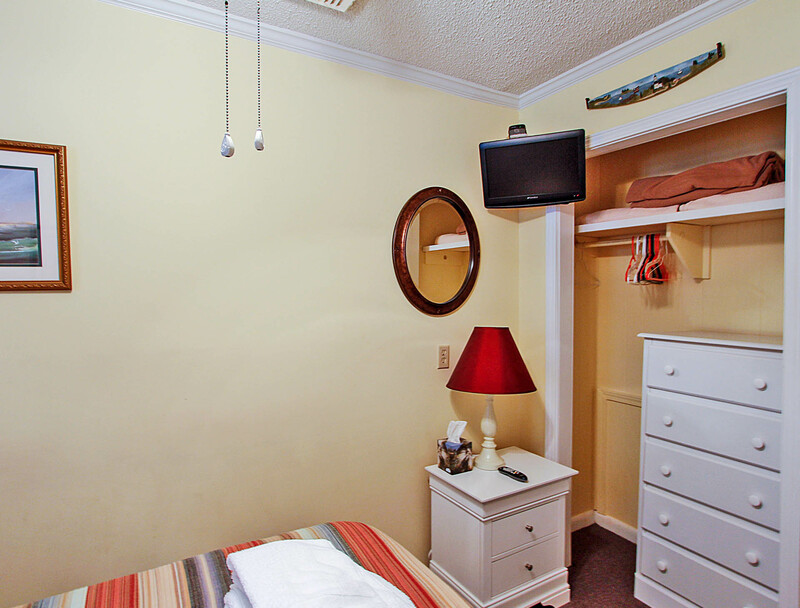 We hope that next time you visit the Isle of Palms you will come back to the Sea Cabins. Our weekend was nice. We were down for the Volvo tennis. Thanks for taking weekend guests. Please fix the screen door. Thanks for the good linens and towels. Furniture a bit out dated. We love Sea Cabins! Been three times; we'll be back again. We are delighted you had such a lovely time! Thank you for taking the time to send us a review. We look forward to your next visit to the Sea Cabins! Everything we needed was there for us including the ice creame scoop. We enjoyed a pleasureable stay and made new friends, thanks for a warm vacation away from Illinois. This was a wonderful vacation spot! 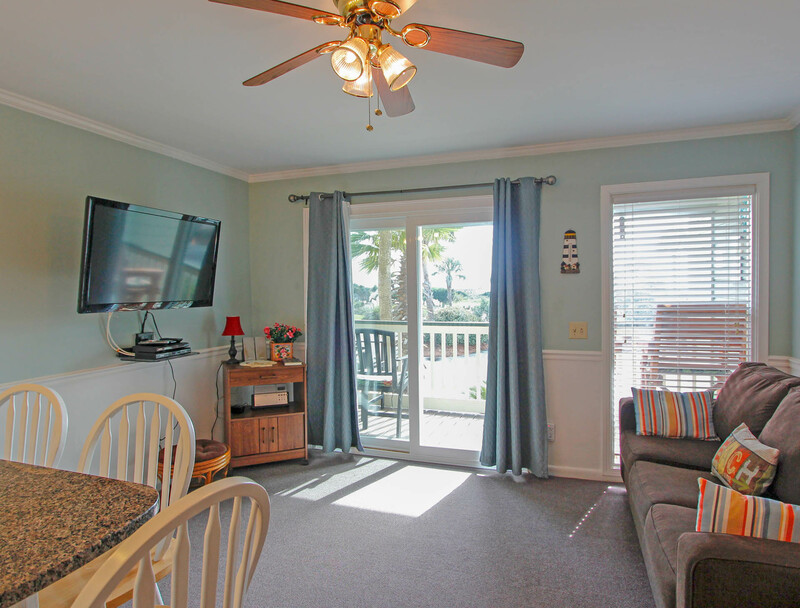 Sea Cabin 121B is so perfectly furnished - all the little details have been thought of, the bed is super comfortable, everything was clean and well organized. The ocean beach is very close and convenient. We were very pleased with everything . 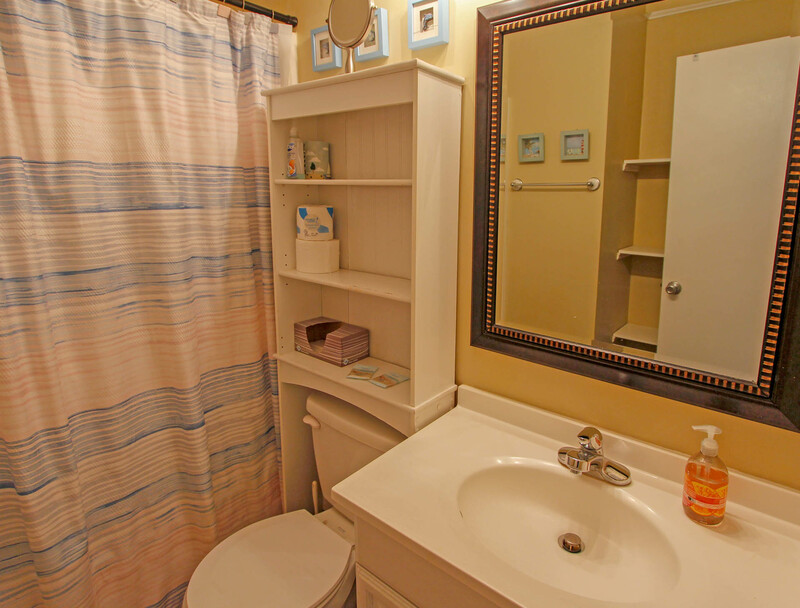 The photos of the unit did not do it justice,it bright,tastefully decorated. I was fortunate to have the unit to myself the view was better then expected,unit was clean & well equiped.great pool,beach. Terrific!!! We are delighted you were pleased with your stay. 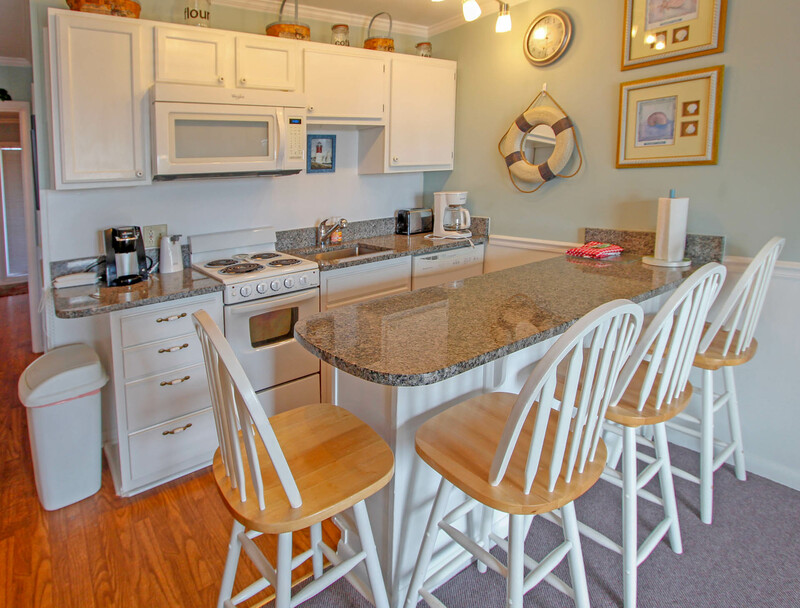 Island Realty prides itself in making your stay as enjoyable as possible. Thank you for taking time to send us a review. We look forward to seeing you in the future! Another great family vacation. This is the 5th year that we have stayed in Sea Cabins 121B and we love it!! Can't wait to come back next year. just not clean at all!!!!!!!! We enjoyed our stay immensely. The property is well maintained and a great location! We had a wonderful stay as always.